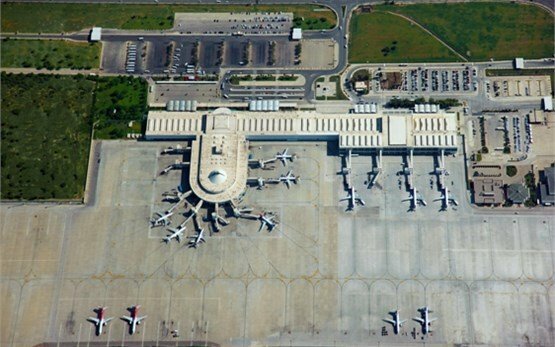 Antalya International Airport (AYT) is located 13 km northeast of the city center of Antalya on the southwest coast of Turkey. 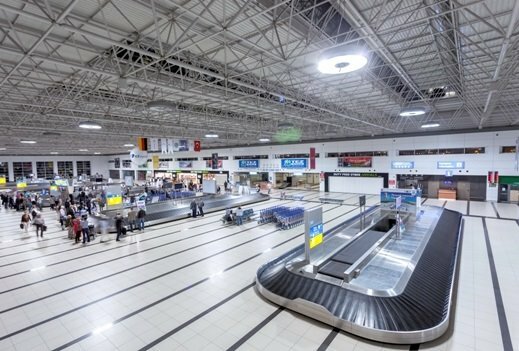 Antalya airport is the transportation hub for millions of visitors of the Turkish Riviera every year, serving both domestic and international passengers through two airport terminals. 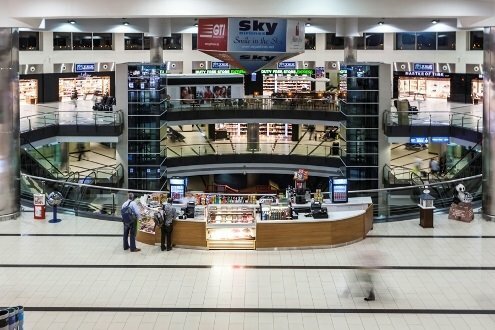 Antalya Havalimani Airport has seen a fast growth in passengers traffic with 27 million visitors to Turkey′s Mediterranean coast per year, served by a number of international, domestic, regular and low-cost airlines, as well as seasonal charters offering direct flights to all parts of the globe. 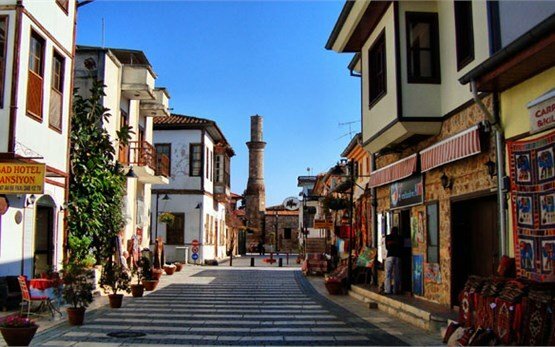 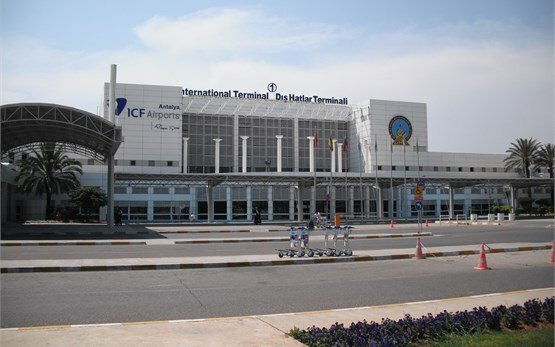 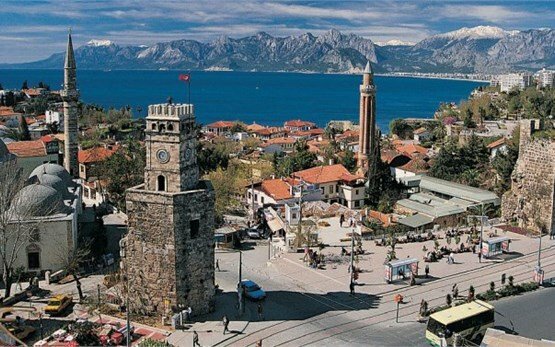 A variety of transportation options are available at Antalya International Airport (AYT), including Havas Airport Shuttle, city buses, taxis, rental cars and private transfers to the summer resorts of Kemer 57 km southwest of Antalya airport, Lara Beach, 15 km southbound, Belek 34 km eastbound, Manavgat 71 km and Alanaya 126 km southeast from Antalya International airport, respectively.